The Audi Q7 is the ultimate Audi SUV. The Audi Q7 hire car is the ultimate SUV, with serious power and leather upholstery for an executive experience. 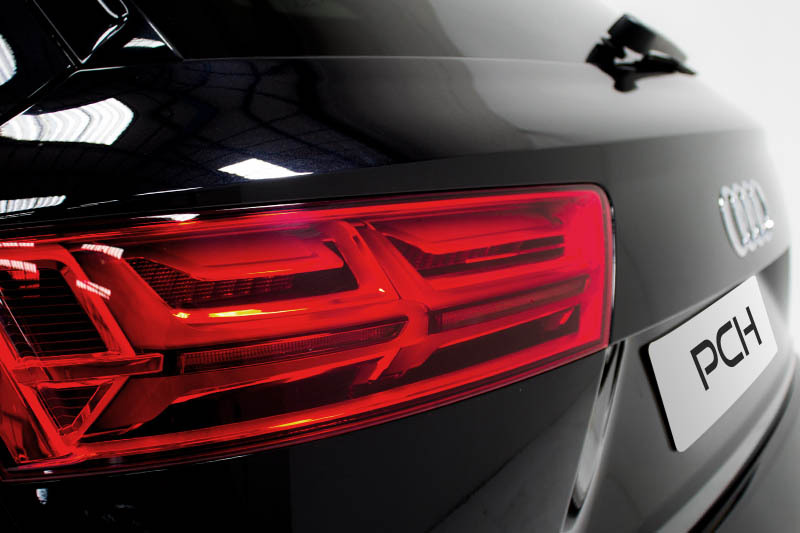 Enjoy delivery throughout the UK with Prestige Car Hire. 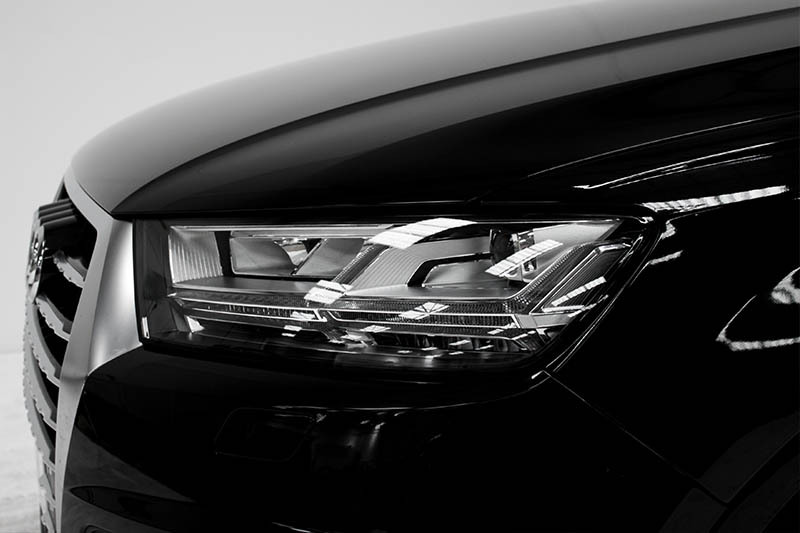 A perfect blend of style and luxury, the Q7 caters for all drivers inside and out. 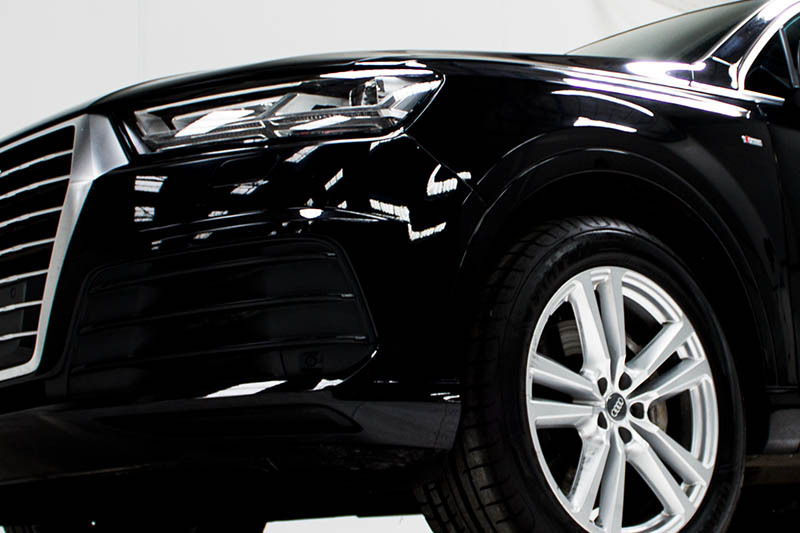 The exterior of the Audi Q7 rental has been meticulously crafted with sharp edges and distinctive Quattro sideblades to give this SUV a powerful, athletic appearance. Inside the spacious cabin, 4 zone air conditioning and high-quality leather upholstery help create an executive driving experience. Coming fully integrated with intelligent technology such as the retractable MMI screen displaying all the information you need, and MMI touchpad allowing you to 'write' your commands. With regards to safety, Audi Pre-sense City can automatically apply the brakes if a collision looks imminent. Hire the Audi Q7 for the weekend or a corporate event. When you rent a car Audi Q7 is the perfect choice for any occasion. 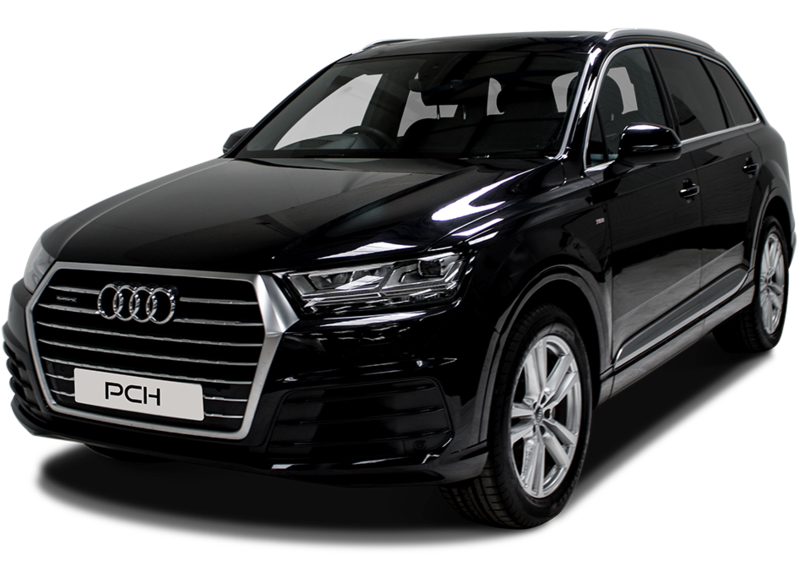 Rent an Audi Q7 from Prestige Car Hire TODAY! We've found these cars with a similar 0-62mph time to the Audi Q7 Tdi S Line.